Welcome to the world of BIRKAN blankets. 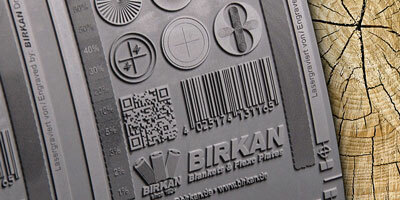 Discover unprecedented precision: Laser engraved printing plates. We share our technical knowhow with you. Our services comprehend advice on the right packing. Welcome at BIRKAN. This is where your blankets are made... and your flexible, laser engraved plates. 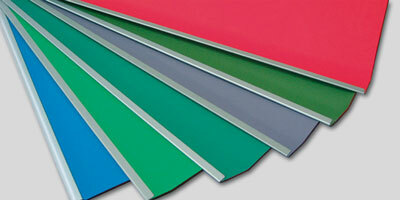 A wide range of quality products for any offset application. 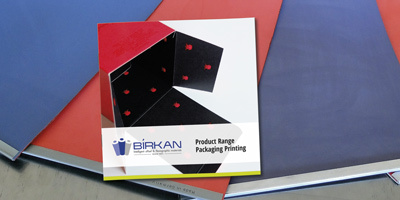 For the highest possible quality in flexographic printing.